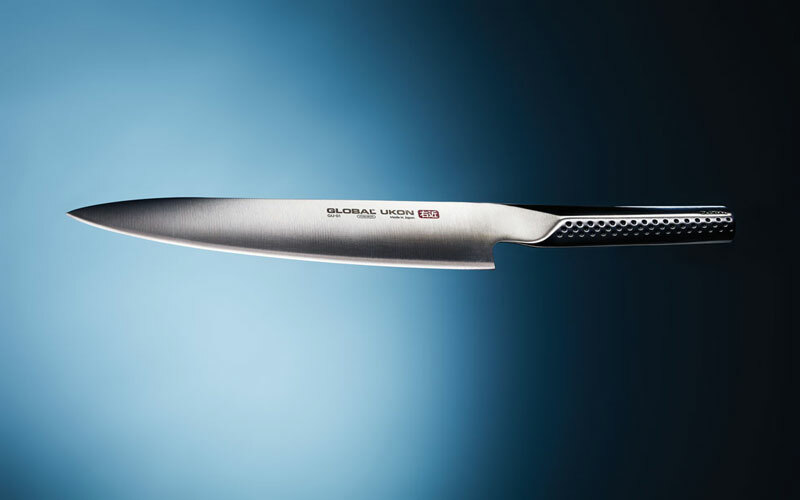 A knife is more than a blade with great edge geometry. 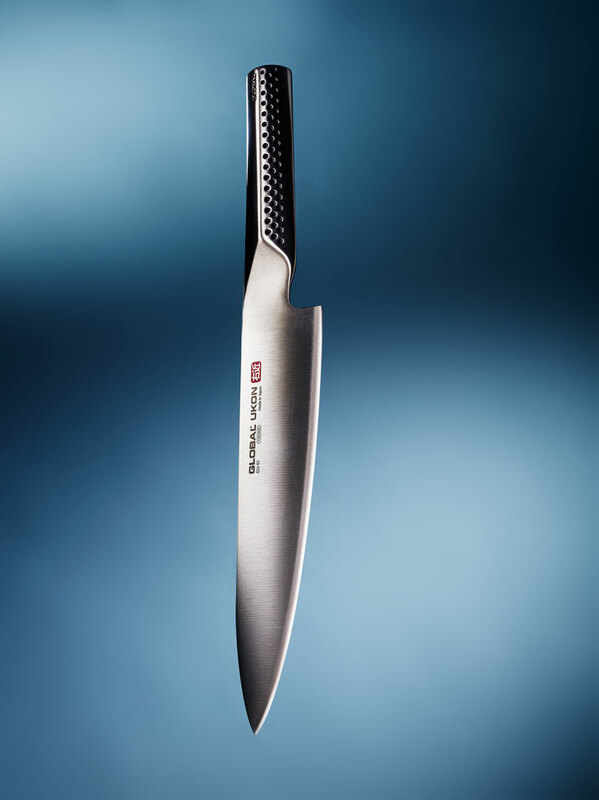 In restaurant kitchens, knives are extensions of cooks’ hands, instruments of precision. They’re also symbols of mentorship and milestones. 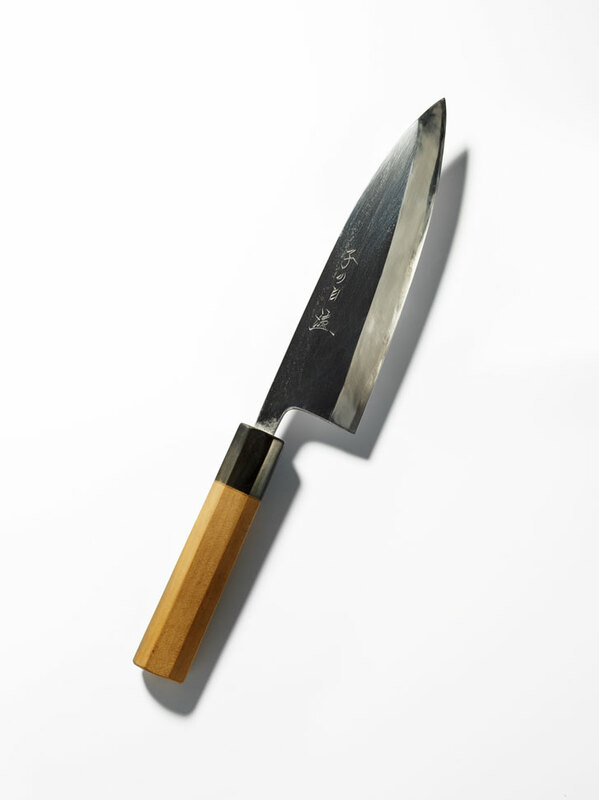 Japanese or Western, stainless or carbon, in the high 50s or low 60s on the Rockwell hardness scale—these factors may sometimes be beside the point (though the staffs at Anzen Hardware and Ross Cutlery might disagree). 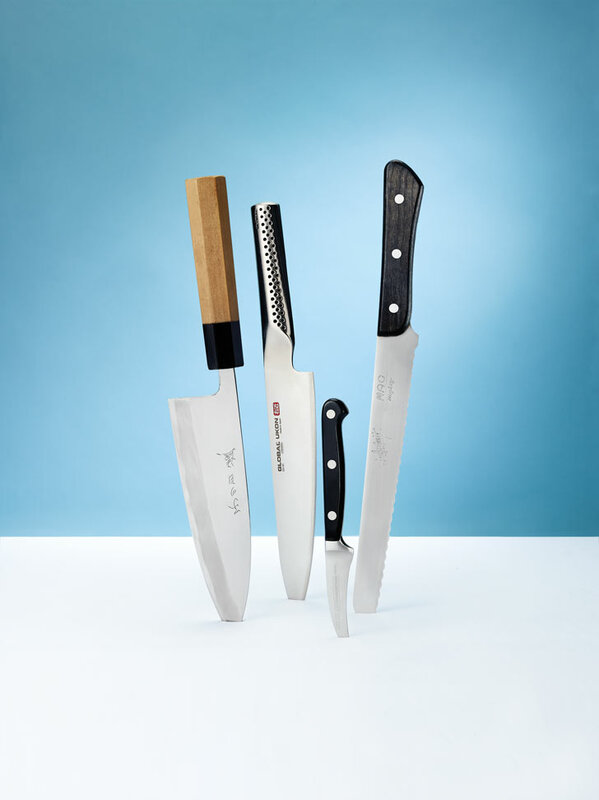 Never mind the faux wootz steel (see the whorled pattern on trendy knives). What makes a knife a cherished tool? Four local chefs tell us.